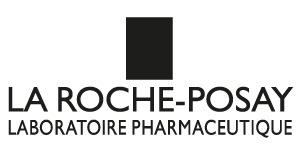 Pharmacy O’Regan stocks a large range of premium cosmetics such as Smashbox, Clarins, La Roche Posay and Vichy. We also have an impressive range of bestsellers such as Rimmel, NYC, Gosh, L’Oreal, Essence. 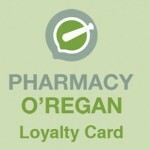 Talk to your Pharmacy O’Regan beauty experts, they’ll make life easier and keep you radiant and glowing. 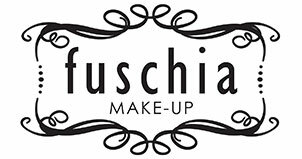 Welcome to Fuschia Make-up, a multi award winning Irish make-up company. Fuschia is known for its excellent array of products catering for the modern woman. They are a passionate, vibrant and constantly evolving brand that has brought a Fresh prospective to the make up industry. With over 20 years in the beauty industry, Sleek MakeUP has built a loyal following. As one of the fastest growing brands on the high street they create innovative, superior performance makeup, with strong pigmentation and high quality at the heart of everything they do. 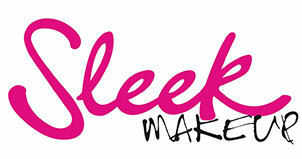 Sleek MakeUP understands skin tone, catering from fair to dark and everyone in between.They know the importance of looking and feeling good in your own skin, so they deliver prestige products at an affordable price. Forging an iconic following among makeup professionals and beauty enthusiasts worldwide, with products that aim to make the latest beauty trends truly accessible, there’s something to suit each unique style with Sleek Make-up. Redness, acne, vitiligo, rosacea, post-cosmetic procedure irritations, etc. Just some of the skin problems that might lead you to seek the help of a concealing foundation. To respect your skin and gently correct its imperfections, choose make-up that will even out your complexion with high coverage. At the heart of the brand: a unique thermal spring water used in each and every skincare product produced by the brand. This effective, well tolerated water differentiates the brand and gives it its unquestionable credibility with 25,000 dermatologists who recommend it the world over to thousands of women, men and children who use it every day. L’Oreal Paris symbolizes luxury and glamorous, accessible to every woman that requires the best when it comes to beauty. It is also a pioneering brand for male cosmetics, which offers innovative and easy to use product, for men that want to take care of their faces and bodies. 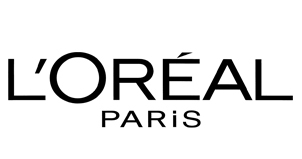 L’Oreal Paris offers, to men and women from all around the world, beauty and care products that come from the expertise of its research labs: visionary formulas, exceptional textures & pleasure in using them. 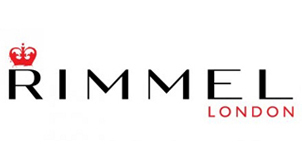 Rimmel’s extensive range is kept bang up-to-the-minute as it translates the look of London into new shades, products, packaging and advertising. But however creative and fashion-forward, Rimmel products are always easy to use, versatile and accessible, designed to encourage experimentation and self-expression. For great new ways to get the London look, just watch this space! 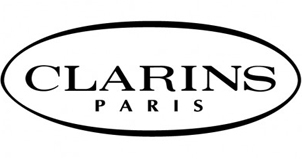 Clarins botanical-based makeup and skincare is the result of their love for nature and the constant global search for the purest, most beautifully beneficial ingredients. Always utilizing procedures that respect and preserve our environment, Clarins is a luxurious beauty brand you can truly feel good about.